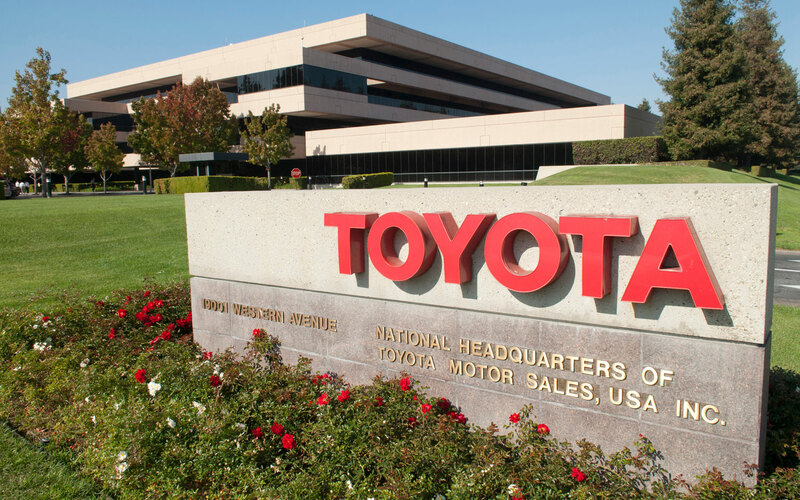 Toyota Motor Corporation is a leading automobile manufacturer operational throughout 27 countries and regions. The automotive industry was founded in 1937 with its headquarters located in 1 Toyota-Cho Toyota City, Aichi Prefecture 471-8571 Japan. It is the ninth-largest company in the world in terms of revenue. It is the first automotive company to manufacture over 10 million vehicles per year. Kiichiro Toyota is the founder of the company. At company headquarters, one can find a detailed customer service information and corporate office headquarters details. We have provided all the customer service department phone numbers that include mailing addresses, phone number contacts, and live chat. Read on and have a nice time resolving all your problems. You can get instant support through the Toyota live chat contact feature. Chat with a customer care representative and you are ready to go. The live chat department is available Monday through Friday from 7 AM to 7 PM Central Time and Saturday from 7 AM to 4:30 PM Central Time. Step 1– To get started click here Link. Step 2– Type your queries or problems in the chat box and send your message.